Students get a site for free - digital portfolios of written or media work, paypal donations or a CV and digital profile, the choice is yours. 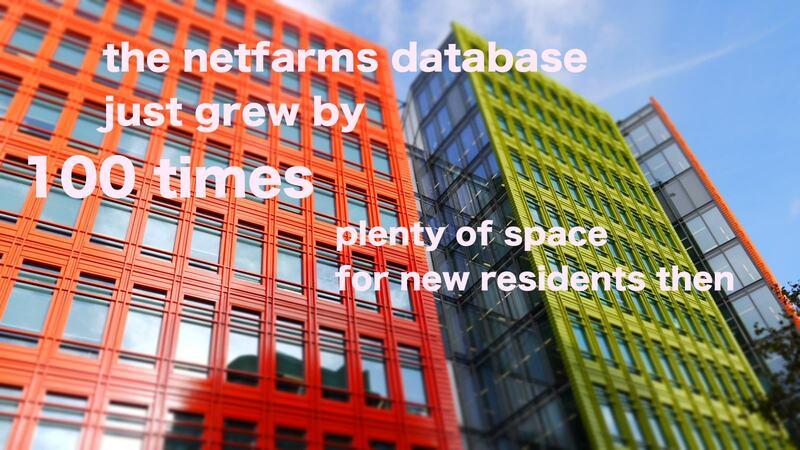 You can use a subdomain name like yourname.netfarms.co.uk or yourname.studyweb.co.uk for free. Starting for as little as £450 (€500), you can have an update-able themed and branded WordPress site, made by someone who knows what they’re doing, with options for staff training and developing the site further as you go along. Contact me on @penworks for more info. Students are encouraged to make a small donation (anything you can spare, but £10 is good :)) to help with hosting and admin costs. If you can't afford money, donate time to add some helpful topics to the forum. This is the home of Netfarms, the simple way to get a customised website suited to your needs and budget. We specialise in WordPress for first step solutions, and also offer Drupal or ExpressionEngine content management for more complex requirements. We are a small team of freelancers who work remotely, building cost effective maintainable websites for individuals and small businesses. Copyright © 2019 Netfarms. All Rights Reserved. The Arcade Basic Theme by bavotasan.com.